The Church of Jesus Christ of Latter-day Saints, also known as the Mormon Church, is a Christian faith with a large presence across the globe. Although Mormon doctrine suggests that faith in Jesus allows people to overcome weakness and heal from pain, Mormon people are not immune from experiencing periods of mental and emotional suffering. 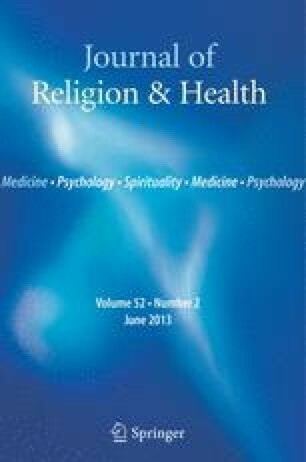 The deeply held religious beliefs of Mormons can influence the nature of the psychological difficulties a Mormon individual is prone to experiencing, how and when they choose to seek treatment, as well as the types of treatment that may be most beneficial. Catholics, Mormons, and Assemblies of God growing; Mainline churches report a continuing decline. (2010). News from the National Council of Churches. Retrieved December 4, 2011, from http://www.ncccusa.org/news/100204yearbook2010.html. Mormon Beliefs. (2011). Mormon Beliefs. What Mormons believe about Jesus Christ, Bible, Book of Mormon, and more. Retrieved December 4, 2011, from http://www.mormonbeliefs.org/. Testimonies. (2011). The Church of Jesus Christ of Latter Day Saints. Retrieved December 9, 2011, from http://lds.org/study/topics/testimony?lang=eng.